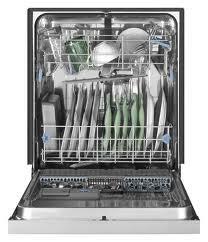 This is the summary of consumer reviews for Bosch - Ascenta 24" Tall Tub Built-In Dishwasher (Model: SHE3AR56UC). The BoolPool rating for this product is Very Good, with 4.20 stars, and the price range is $494.10-$549.00. 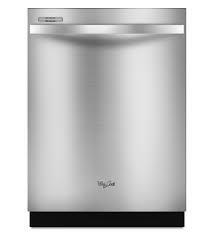 The Bosch - Ascenta 24" Tall Tub Built-In Dishwasher (Model: SHE3AR56UC) is a reasonably priced dishwasher that really cleans and dries well. At 50 dBA, this dishwasher is one of the quietest ones, that sometimes you forget you have turned it on. It holds a decent amount of dishes and is rated for 16 place setting capacity. 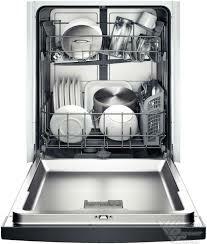 This Bosch dishwasher has a durable stainless steel tall tub. A self latching door stays put and latches well to prevent any leaks. 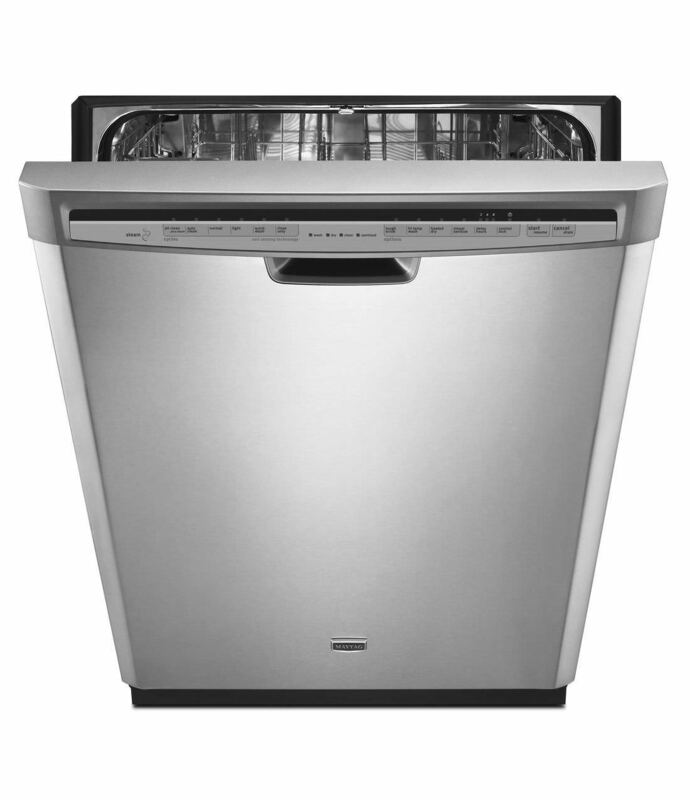 The Bosch - Ascenta SHE3AR56UC , 24" Tall Tub Built-In Dishwasher is easy to install, easy to maintain, and easy to use. 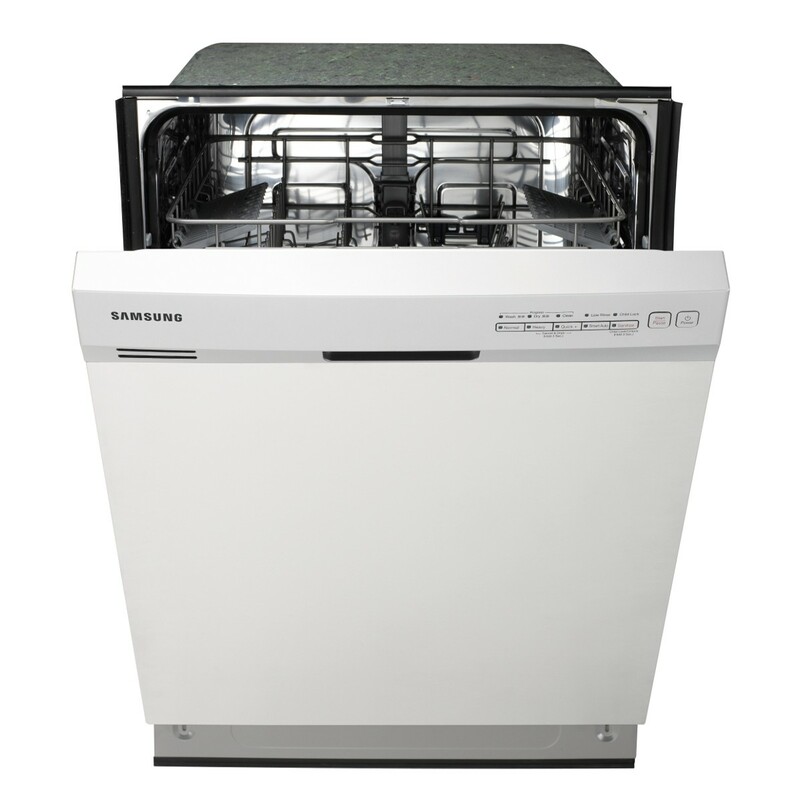 It features 4 wash cycles and 2 options with a sanitize option to eliminate bacteria and enhance drying results. Users like the 3 hours, 6 hours and 9 hours delay start timer option too. It has 2 standard racks and a long silverware basket. However, some users find that the bottom rack is unable to hold bowls since it does not have adjustable folding racks. The bottom rack tends to slip off the tracks when pulled out. Unlike some other dishwashers, this does not have a utensil holder on the door. Also as per some user reviews, this Bosch dishwasher does not dry dishes very well. 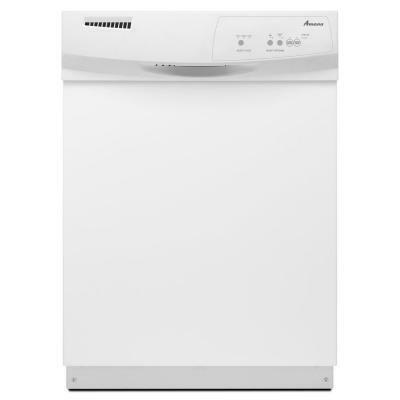 Overall, the Bosch - Ascenta 24" Tall Tub Built-In Dishwasher (Model: SHE3AR56UC) is a well built, good looking dishwasher that is easy to install and easy to use as well as to maintain. It cleans dishes very well and run quietly. Great dishwasher for the price. Price was perfect for our budget. It cleans well and pretty good value for the price.Cons: If I could buy a different one, it'd be with the utensil holder on the door. Price was good and installation was very good. A very good name brand dishwasher but glad we were able to buy last year's model for a cheaper price. Purchasing another one for our second office, can't beat the price. Overall a very good machine for the price. I always like shopping at Best Buy and was happy to get a good price and also use $20 in rewards. Considering I bought it when delivery and installation charge were on sale, I took the price change and happy with how they corrected my issue.About the dishwasher: It's very, very quiet. The bottom rack doesn't hold bowls. The bottom rack needs to have folding racks so pots and pans can be loaded easier. Would be great if the bottom rack folded down to accomodate large pots but the fac that there's no wash stem in the middle of the bottom rack makes it easier to load large items. a good value for the money, pretty quiet, doesn't fit a huge amount of dishes, and bottom rack could be more well fitted as far as staying on track. If the bottom rack stayed on track I'd give it an A+. However, the bottom rack often comes off track when I pull it out, which is frustrating. Rack was difficult to load with dishes even after several weeks still unable to find way to maximize the rack with dishes. The first time I pulled the bottom rack out to put in dirty plates, it fell off the very slim track and a wheel fell off. I've to be extremely careful when pulling either the top or bottom rack out, I'm afraid they'll break.Bowls just don't seem to fit into any of the spaces. 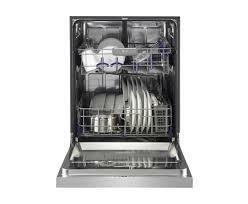 Dishwasher runs very quietly, holds a decent amount of dishes and cleans well. Very quiet, easy to maintain, easy buttone. Easy to start and is very quiet. It was easy to install and it runs very quiet. Bosch is true to its name so far, a well built, quiet unit that's easy to install and easy to use. Extremely quiet, washes and dries well. Easy to use and extremely quite. Fit in perfectly was easy to install. The appearance of the washer is extremely nice and very easy to operate. Extremely quiet compared to the 6-year old dishwasher it replaced. Dishes and door look dirty. Dishes get clean but not always dry. Very long wash cycle for just a few dishes. It washes the dishes great. Outside looks great and it's quite but, it doesn't dry dishes all the way. Must use rinse agent or dishes come out dirty. I've tried setting the "extra dry" and sanitize settings, but dishes in top shelf are still damp. The manual shows unrealistic layouts of how to load the dishes. 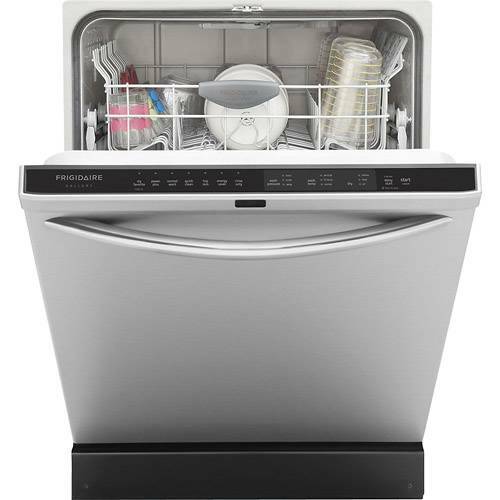 Dishwasher is nice looking, quiet, and cleans dishes well. Very quiet and cleans dishes nicely. 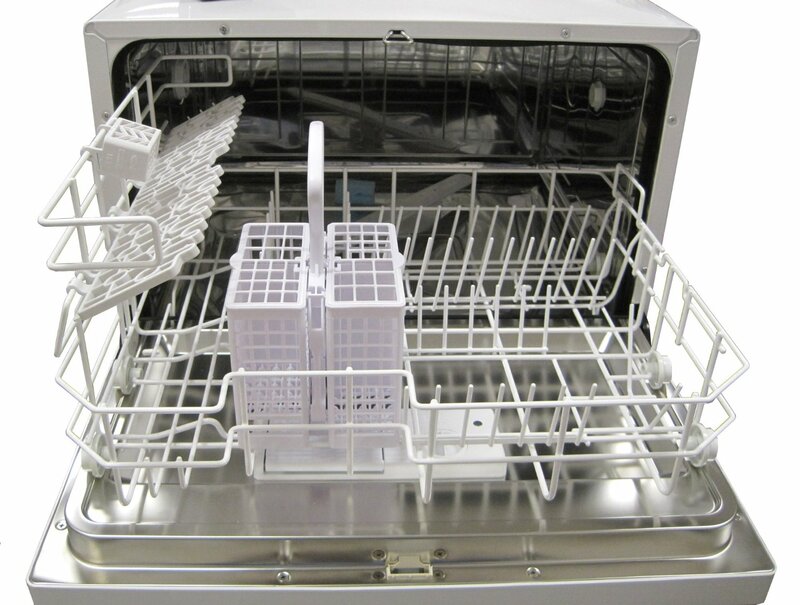 excellent dishwasher quiet, easy to use ,does good job cleaning dishes, racks work well, filter for easy cleaning. Its very quiet and cleans dishes great. This dishwasher is very quiet and cleans well. It's quiet and cleans very well. The washer is super quiet and all my dishes seem very clean. this thing is great super quiet and cleans real well.